No really… I love them. All that cinnamoney flavour and that sticky yeasty goodness. I could eat them for every meal and die happy (probably from a sugar overdose). For a while I attempted to make the perfect cinnamon scroll at home, and I didn’t do too badly. But what with all that kneading and scrolling and waiting for a good second rise and trying to get them cooked in the middle but not too dry on the outside… well, it was a lot of work, so I didn’t make them very often. That aversion to hard work is probably what saved me from that sugar overdose and has kept me alive so far, but now… now I am doomed. I am doomed to fall into a cinnamon sugar induced coma at any moment because now I know the secret to all that cinnamon-ey goodness in about half the time and a quarter the effort. 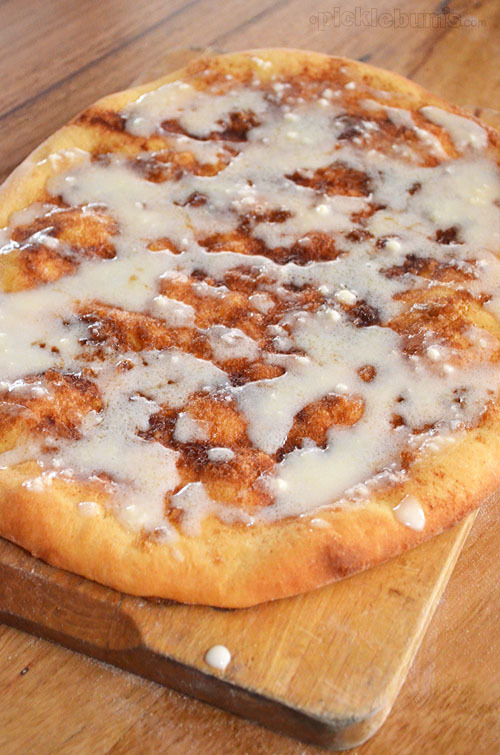 Cinnamon Pizza. Just let those amazing words sink in for a moment. All the awesomeness of a cinnamon scroll without the second rise and baked in about ten minutes. To. Die. For. Add the yeast to the warm water and set it aside for a few minutes. Combine the milk, honey, egg and oil and mix well, then add the yeast mixture. Combine the wet ingredients with the flour and salt and mix well to make a sticky dough. Add a little more flour if the dough is too sticky to handle, or a little more water if it is too dry. Knead on a floured surface for 10-15 minutes or until the dough becomes smooth and elastic. It needs a little more kneading that plain bread or pizza dough. Pop the dough in a clean, oiled, bowl, cover and leave somewhere warm to rise. It should take about an hour and a half and the dough should almost double in size. Alternately you can do all of the mixing and kneading and rising in your bread machine set to ‘dough’ which is what I do, or use any other helpful appliance. Once the dough has risen give it a quick knead to knock the air out of it. Divide it into three equal pieces and pop two of those pieces in the freezer for later (unless you need to feed a lot of people). Roll our the remaining third of dough into a rough oval or whatever size best fits on your oven tray, keeping it fairly thick. Pop the rolled dough on to the tray (line it with baking paper or grease well), spread the softened butter over it, sprinkle with brown sugar and lots and lots of cinnamon. Set it aside to ‘rest’ for 5- 10 minutes. Pre-heat your oven to 220C (approx 425F) and cook your pizza for 15 minutes or until the edges are golden and crispy. 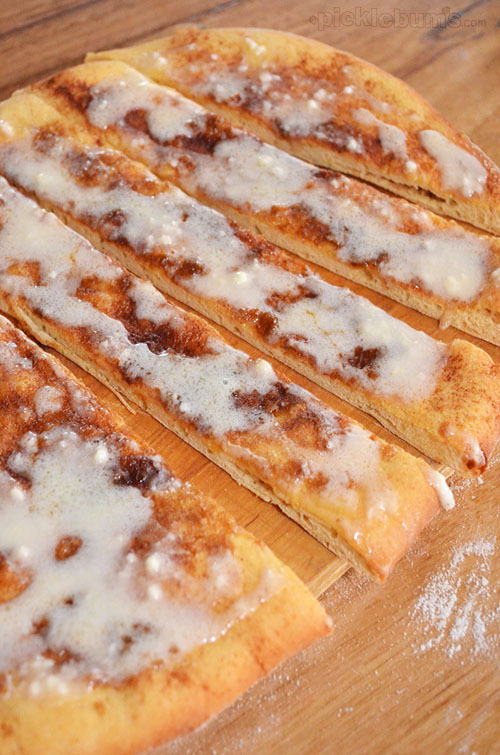 While the pizza is cooking combine the melted butter with enough icing sugar and milk to make a runny butter icing. When the pizza is done allow it to cool just a little then drizzle the icing all over. Cut into strips and eat it while it is warm! This recipe was inspired by this post from Every Day Occasions – if you don’t want to make your own dough, go check out that post. The sweet pizza dough recipe is loosely based on one from the book Pizza! 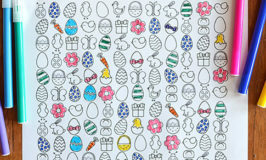 by Pippa Cuthbert and Lindsay Cameron Wilson. 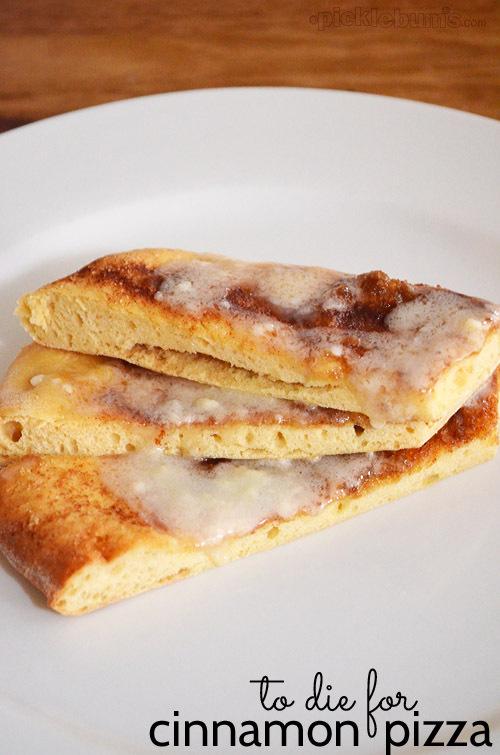 I am truly, madly and deeply in love with this sweet pizza version of cinnamon scrolls. Of course my kids love them too, but that is beside the point. These really are an easy way to satisfy my cinnamon scroll craving, and even easier since I have two more batches of dough just sitting in the freezer waiting for me. I am contemplating making another batch while the big kids are at school, propping Noah in front of the TV and eating the whole thing myself. But that would be bad right? This sounds divine – plus I wouldn’t want to share either! Oh my goodness! This sounds delicious! 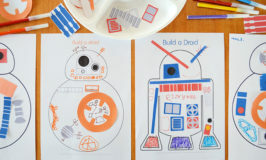 I think I might whip this up this afternoon. Cinnamon is one of my all time favourite flavours. WOWZA!!! What fun! Oh my daughter (and me) would looooove this! I want to make this but do not know the amts. in millimeters. Can you give them to me in cups or ounces ect.? You make it sound tasty! I lovee all the cinnamon rolls too. This sounds easier. I like how you describe your cinnamon craziness, i feel youu. Thx u! Wow! So simple too, must try this tomorrow!